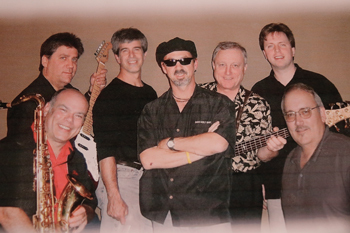 A one-time-only reunion of the Dave Holt Band, which is being held at The Ware Center, will help raise funding for breast cancer awareness. The Dave Holt Band’s 10-year absence from Lancaster’s music scene is a result of its namesake leader moving to New Orleans after making numerous Habitat for Humanity trips to the devastated area in the wake of Hurricane Katrina. The band’s reunion is part of a show entitled Live, Laugh, Love. Emceed by Barry Kornhauser, the show will also feature other musical artists, including Liz Fulmer, who will reprise her original song, Fighter. Kylie Dagit, a high school student, will accompany Liz’s song with an original dance. Dr. Neal Harnly and his musical friends, Dr. Peter Kenote (member of the New York Philharmonic), Sara Male, James Armstrong and Michael Vitale will present Claude Bolling’s Jazz Suite. The event and reception will serve as a fundraiser for Diana’s Dreamers: Determined to Defeat Breast Cancer, an endowment that is based through the Millersville University Foundation and promotes breast cancer awareness among college-aged students. Tickets are $20 for show only and $35 for show and reception. All donations added to the ticket cost will be matched by Diana’s brother, Dr. Dennis Denenberg (up to $10,000 total). 42 N. Prince St. 2 p.m. Tickets can be obtained at The Ware Center Box Office and at The Student Memorial Center on the MU campus. Information: 717-871-7600 or artsmu.com. 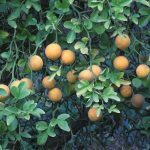 This tasty event is a favorite for many and a festive way to kick off the harvest season. Delicious breakfast items will be served in the market alleys. View a lovely array of flowers and harvest décor. 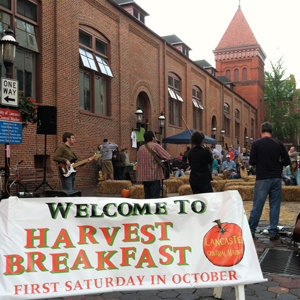 Children’s events, activities and live music round out the fun-filled morning. 23 N. Market St. 8 a.m.-12 p.m. Information: 717-735-6890 or Facebook. 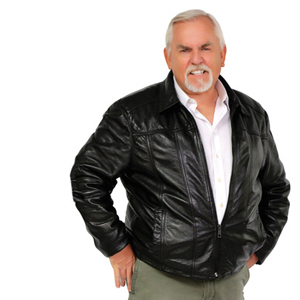 Moravian Manor proudly presents this engaging community program featuring multi-Emmy-nominated actor and accomplished screenwriter, director, producer and author, John Ratzenberger, who is best known for playing Cliff Clavin on the long-running NBC sitcom Cheers. 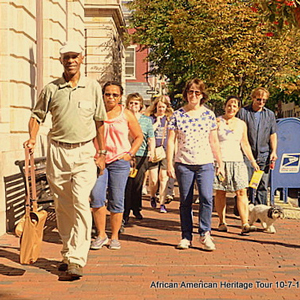 He produced and starred in the Travel Channel series Made in America, which highlighted U.S.-made goods and workers. Seating is limited; tickets are required. 25 S. Queen St. Cash Bar: 6-7 p.m. Dinner served at 7:15 p.m. Information: moravianmanor.org. 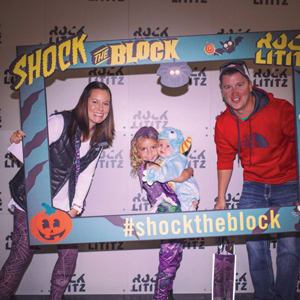 Trick-or-treaters of all ages are invited to Rock Lititz for “Shock the Block,” a night of treats and family-friendly Halloween thrills. Businesses located at Pod 2 at Rock Lititz, many of which make touring superstars’ stages shine, are combining their creativity and special effects to create an indoor array of activities, including trick-or-treating throughout the building, fall-themed crafts, games for kids of all ages, a Shock Zone for older kids, hayrides around the Rock Lititz campus and more. Tickets purchased in advance are $5 (eventbrite.com).Tickets purchased at the door on the day of are $10. Children under 2 are admitted free. Admission benefits the Warwick Education Foundation. Food and drink will be available for purchase. 201 Rock Lititz Blvd., Lititz. 5:30-8 p.m. Information: 717-626-0338 or eventbrite.com. 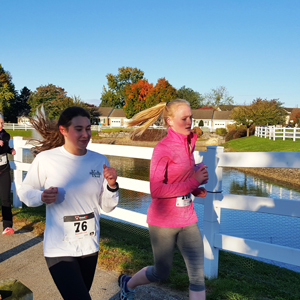 Runners will cross scenic farmland, wind through the Landis Homes community and finish with a lap through the famous Corn Maze. Race benefits the Caring Fund at Landis Homes Retirement Community. Registration starts at 7 a.m., the race at 8 a.m. (rain or shine). 1289 Creek Rd., Lititz. Information: 717-656-2856 or oregondairy.com. 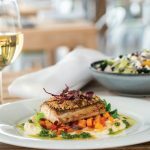 Join Lancaster General Health for the perfect pairing – a night of exceptional wine and sumptuous food for the 20th Annual Wine Heart Gala, benefiting the Heart & Vascular Institute. More than 200 guests helped raise over $100,000 at the 2017 gala. Take part in an auction of vintage wines and the Wine Spectator’s Top 2017 Wine Raffle. RSVP by October 5. 1466 New Holland Pike. 6:30 p.m. Information: 717-544-5513 or LGHealth.org/WineHeartGala. 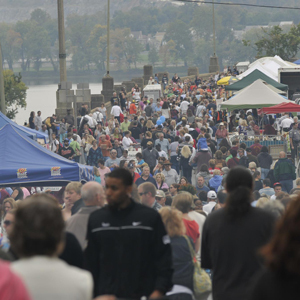 Over 300 antiques, arts, crafts and food vendors line the Route 462 Bridge between Columbia and Wrightsville. 8 a.m.-4 p.m. (Rain date is October 13.) No pets, scooters or bicycles allowed on the bridge. 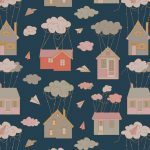 Information: parivertowns.com. One of the largest parades in Pennsylvania, the Millersville Community Parade is sure to bring fun for the entire family. “Pennsylvania proud” is this year’s theme. More than 25 bands will be performing, as well as several other participants from across the mid-Atlantic region. 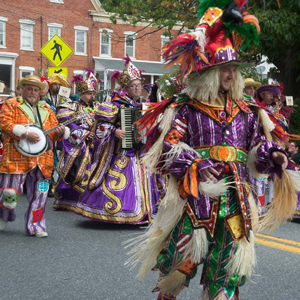 The parade will also feature numerous floats, equestrian units, inflatable costumed characters, Star Wars re-enactors, giant inflatable balloons, business and sports mascots – including the Phillie Phanatic, a Conestoga Wagon, mini car and motorcycle drill teams, the Getz Calliope, fire, police and EMS units and more. A special tribute to Gulf War veterans will also be held. In addition to the parade, a Toys for Tots toy drive will be conducted by the Marine Corps League. The parade stages at Penn Manor High School located at 100 E. Cottage Ave., Millersville. 9 a.m. Information: 717-871-5926 or parade.millersville.edu. Enjoy this family-fun fall festival filled with music, costume contests, vendors and tons of excitement. The event is free and open to the public. Be sure to bring your kids (two-legged and furry four-legged). 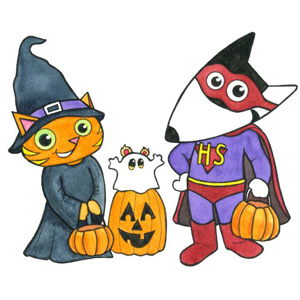 Prizes will be awarded for Best Pet Costume, Best Child Costume, Best Human Costume, Best Pet & Human Duo and Best Group. In addition, there will be face painting, a Halloween-themed photo booth, story-telling, crafts and more. 901 Buchanan Ave. Information: humanepa.org.